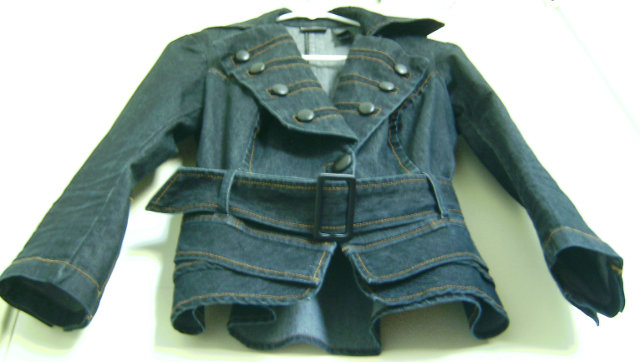 Students will analyze and evaluate clothing’s cost per wear, a garment’s construction, and perceived value. Put the students in groups and give them piles of clothing to look at. Have them determine the clothes have the highest quality and the clothing that has the least quality. Have them make a list of the characteristics that determine quality. Several types of clothing so that students can analyze the quality by looking at the seams, button holes, and quality of fabric. What is a high quality garment? Do brand names necessarily mean that an item is high quality? Which do they use more in evaluating apparel quality price or their knowledge about quality? How much does the price of a garment tell them about the quality of the apparel they buy? Tailoring PowerPoint: history of tailoring, definition of tailoring, types of tailoring, tailoring terms, garment life expectancy, price and perceived quality. Have the students think of two similar items in their wardrobes and estimate the cost per wear of each. Have them determine which is the better value from a cost-to-wear standard. As a class establish performance criteria for different types of garments. For example, what are the typical expectations for attractiveness, utility, and durability for each garment? Why do you think clothing is sold so cheaply today? Why don’t people make their own clothes as frequently as they have in the past? In what ways is tailoring coming back into “style”? Fashion Spree Assignment: students are given a hypothetical $1000 to spend on a wardrobe and they have to justify each purchase. This can be started in class.